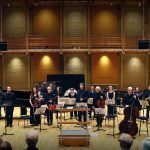 Wilde Lieder Marx Music launches BCMG’s 18/19 “Music and Society” season. 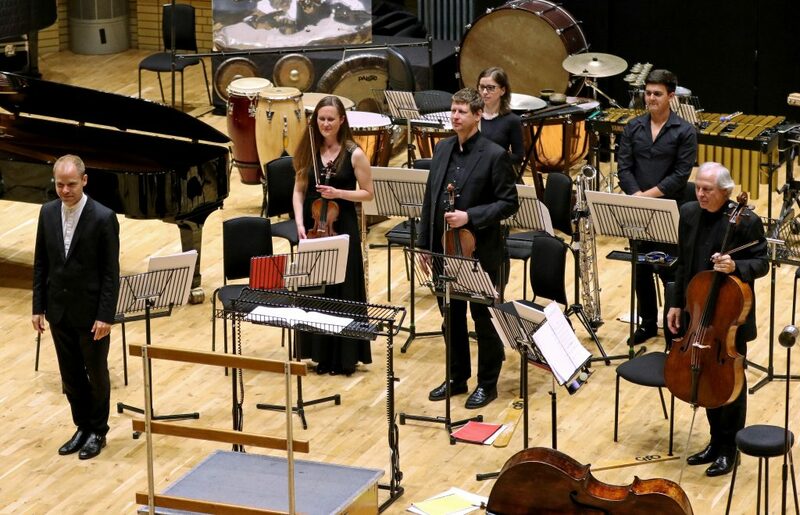 The project combines six new commissions from highly regarded emerging composers from around the globe (Frederic Pattar, Sergej Newski (USA), Ruigi Wang, Kaspar Querfurth (ALL), Robert Raid Allan (UK) and Celeste Oram (NZ) ), an international composition competition themed around duos and the art of sound. 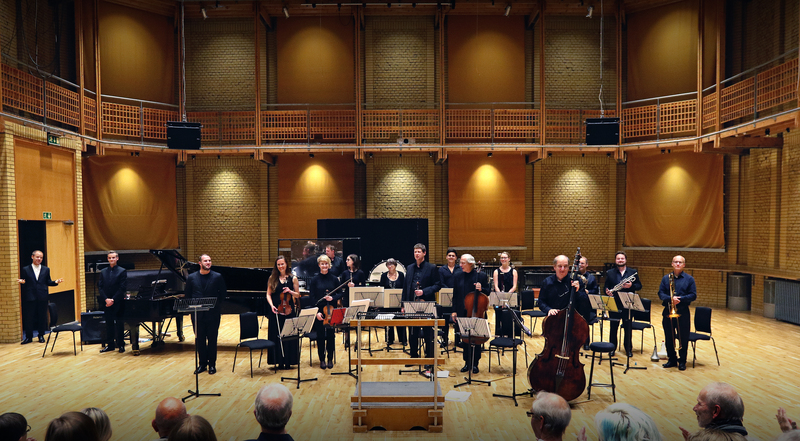 Pattar’s piece, which emphasises text, music and visual representation, will also be explored in detail during an Insight Event and a master class at the Royal Birmingham Conservatory.